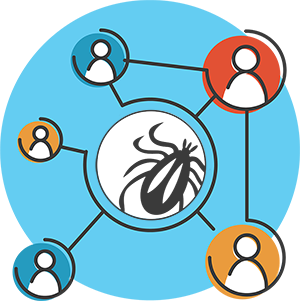 Join LymeDisease.org Community. 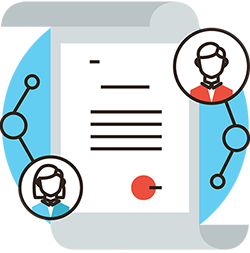 Become a member and let your voice be heard. Stand with us. Make your voice stronger. 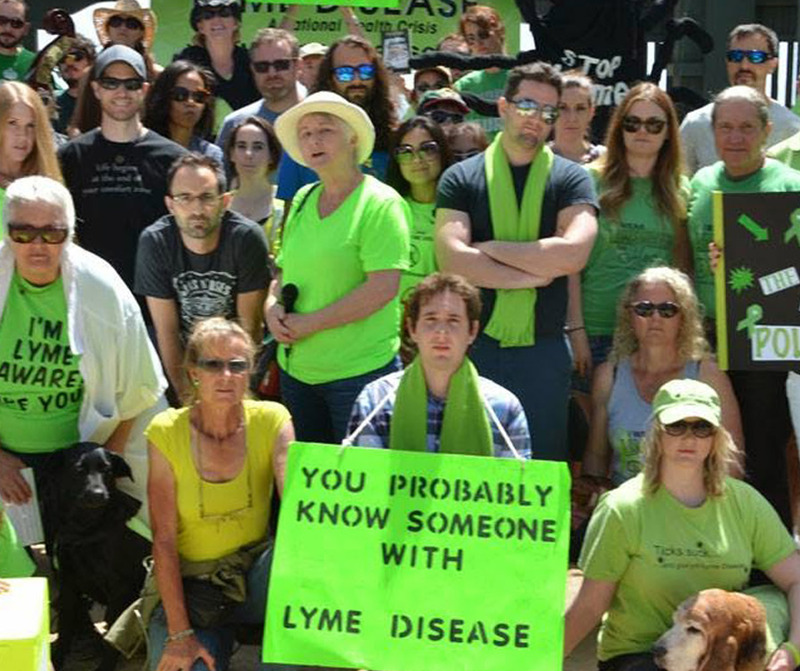 Join us in advocating for people with Lyme disease, educating the public and funding research. 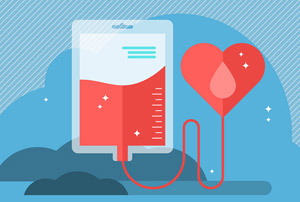 At the very heart of our organization is the belief in the importance of patient involvement at all levels of decision making. 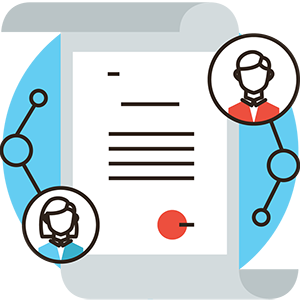 Become a member and let your voice be heard. 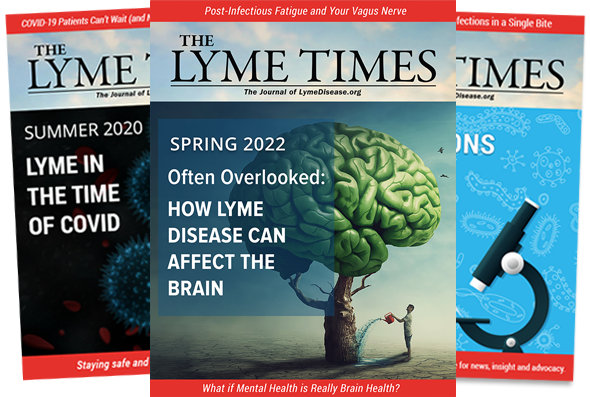 Full online access to The Lyme Times, Special Issues and Key Resources. 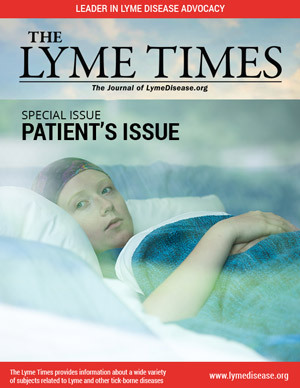 Full online access to The Lyme Times, Special Issues, Key Resources and Community Center *. 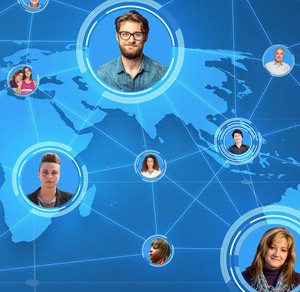 Choice of online access to 1 video. 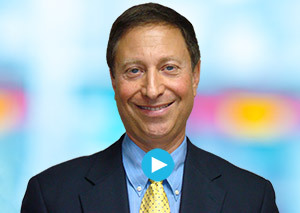 Choice of online access to 2 videos. 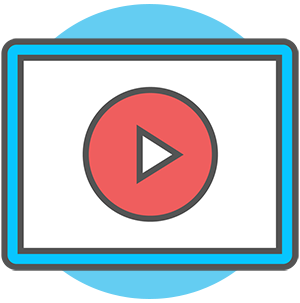 Choice of online access to 3 videos. 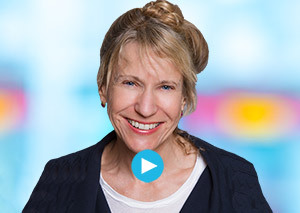 Choice of online access to 4 videos. 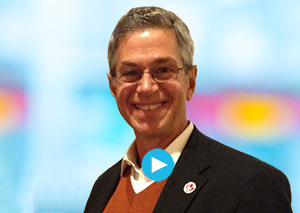 The Leadership Circle is a unique opportunity for you to support the efforts of LymeDisease.org by providing significant annual support. 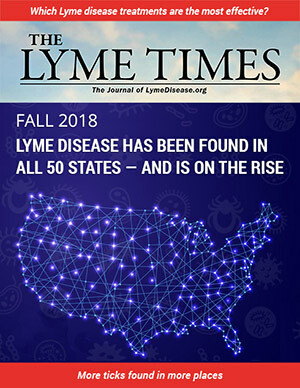 Your contribution ensures that LymeDisease.org continues to provide the trustworthy information and science-based advocacy to patients, physicians, policy-makers and researchers. 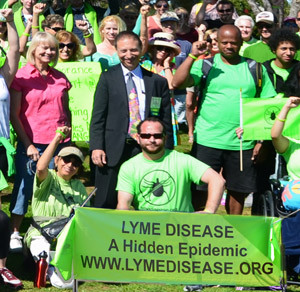 Leadership Circle members are the core supporters of LymeDisease.org and are essential to the success of our work. 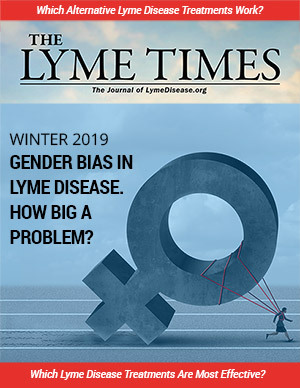 The Lyme Times features articles about Lyme disease diagnostic guidelines, stages of disease progression, alternative treatments, advancements in research, political action updates, and first-person stories written by patients living with Lyme disease. 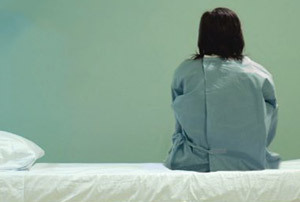 Explore topics that matter most to patients and their families. 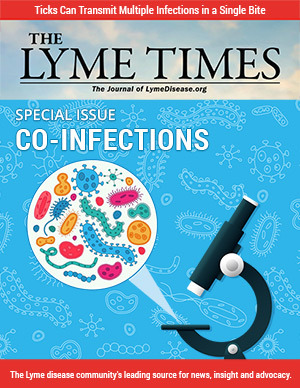 Lyme Times’ special edition issues provide in-depth coverage on a variety of topics, including tick-borne diseases in children and adolescents, integrative medicine, and insurance challenges, along with updates on legislation impacting patient care. 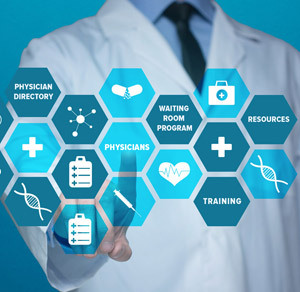 A comprehensive database of resources covering insurance and disability, treatment guidelines, healthcare policy, and links to helpful organizations, support groups and publications. 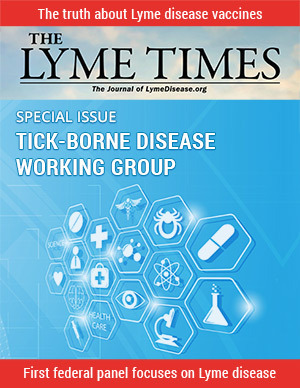 LymeDisease.org members enjoy exclusive access to view a select group of educational videos featuring physicians who specialize in Lyme and associated tick-borne diseases. 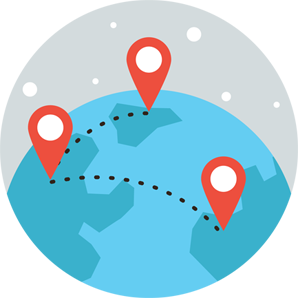 Presentations are available based on membership level. 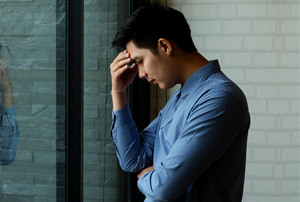 Find a Lyme disease specialist. 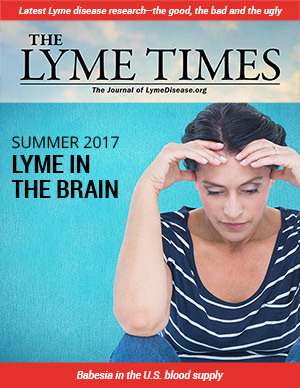 The LymeDisease.org Physician Directory lists specialists throughout the country trained in diagnosing and treating tick-borne diseases. 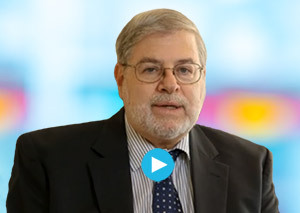 Members will soon enjoy special features such as exclusive access to the MyLymeData Community, where they can view and comment on important data findings, and offer suggestions for future research projects.